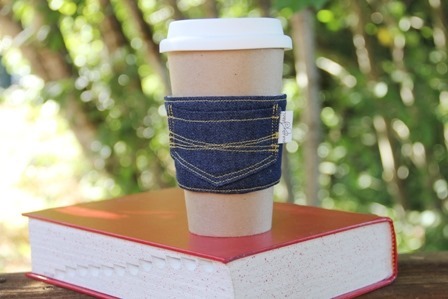 jeans…i have a love/hate relationship with denim. needless to say, i have more than one pair of jeans that were retired ages ago. 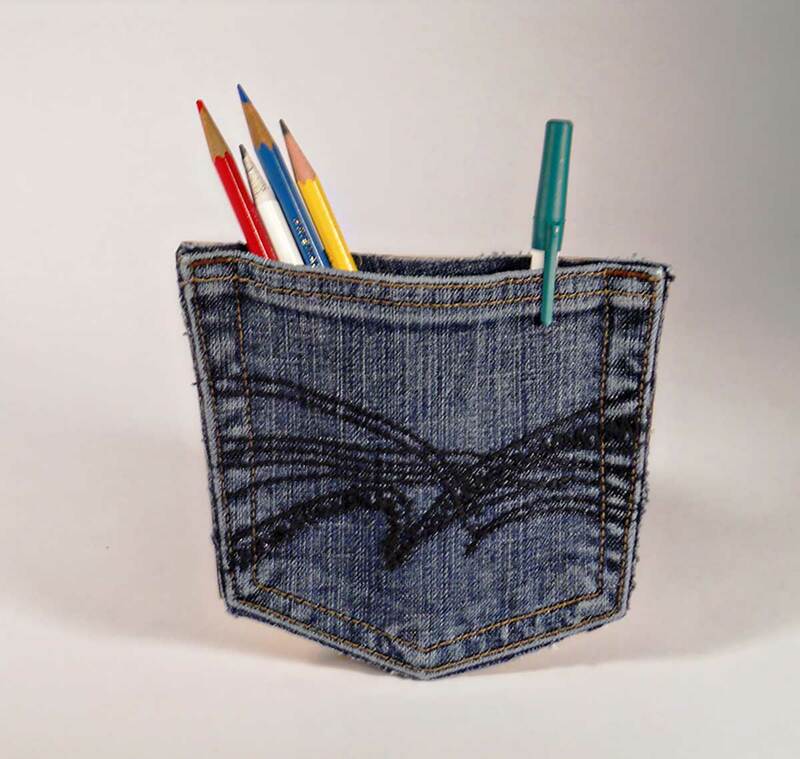 and in the spirit of using old junk to make new awesome stuff, let’s repurpose some denim, shall we? 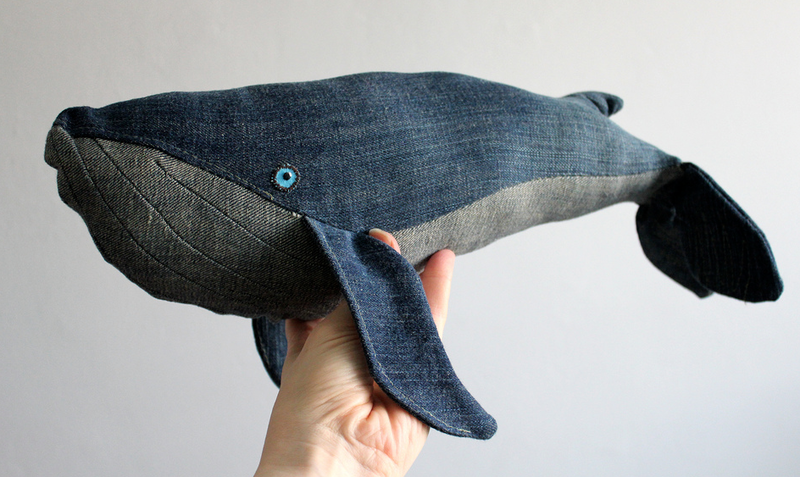 here are a few awesome things you can make with jeans!